Angry Birds Race is a Racing game on GaHe.Com. You can play Angry Birds Race in your browser for free. Angry Birds Race is a fun uphill racing game that puts the Angry Birds against the Bad Piggies in a race to the finish line. 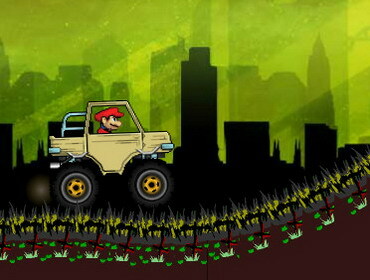 Race and jump your way to victory and unlock many more levels!